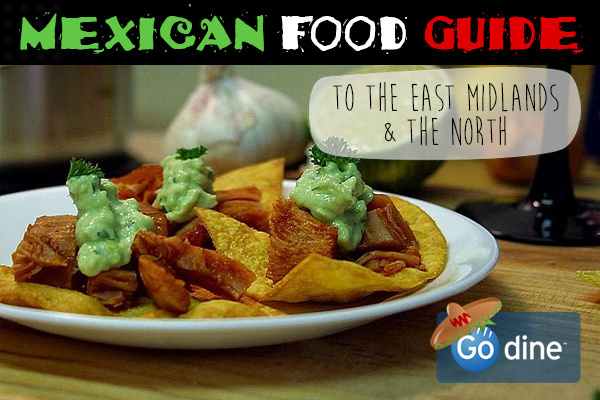 Mexican Food Guide; East Midlands and the North! 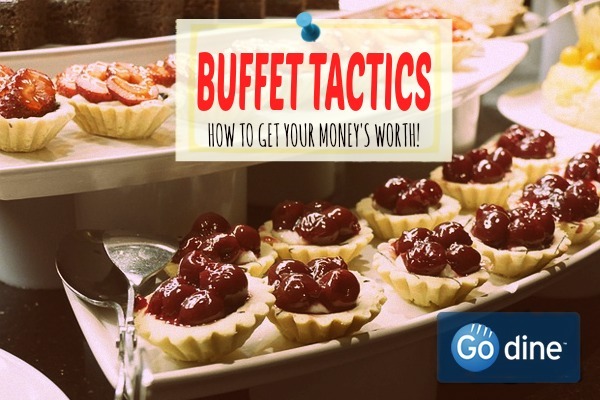 Best Buffet Tactics: How to Get Your Money’s Worth! 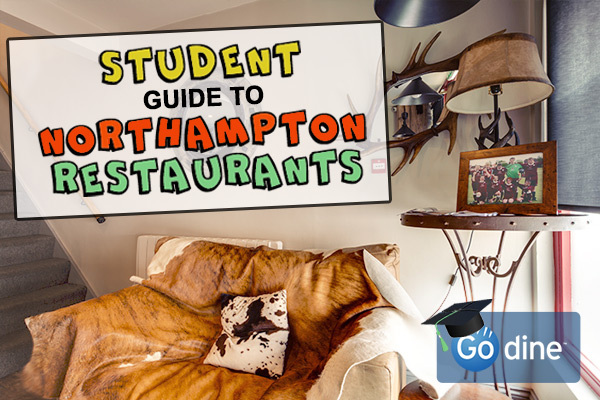 The Best Restaurants for Students in Northampton! 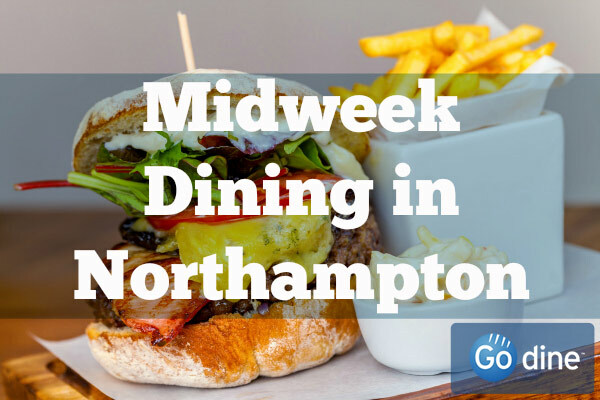 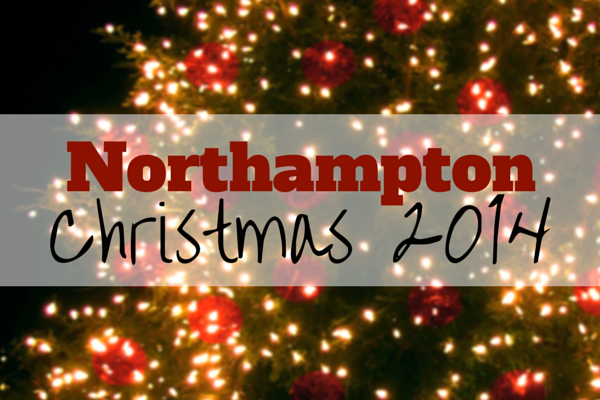 Looking for a break from your studies in Northampton? 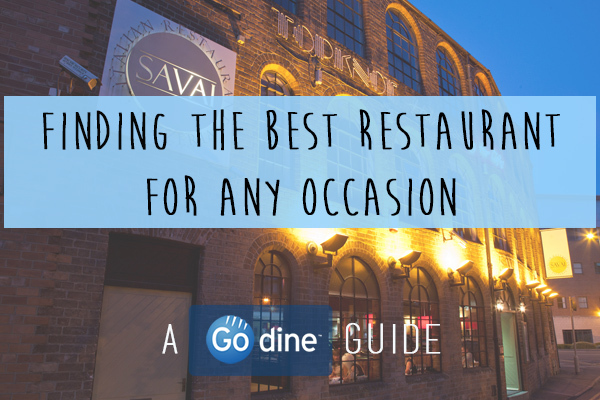 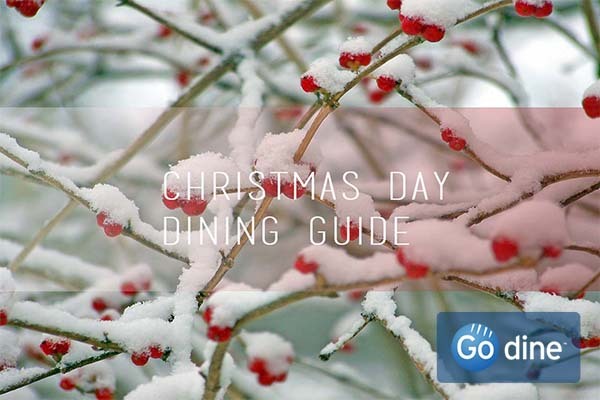 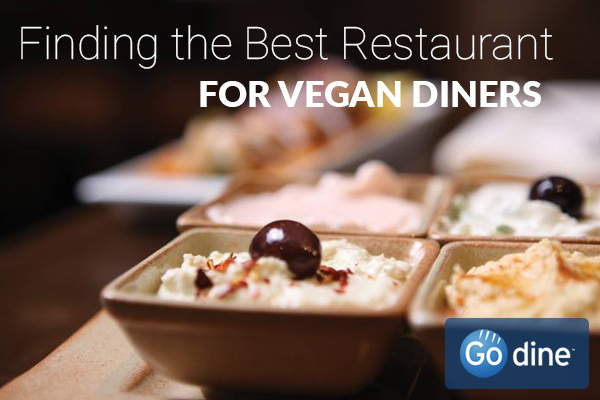 Check out these awesome restaurants you need to try!